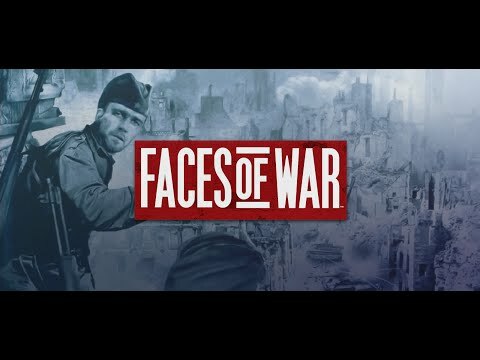 Faces of War is devoted to the final period of World War II in Europe: from the summer of 1944 to the spring of 1945. 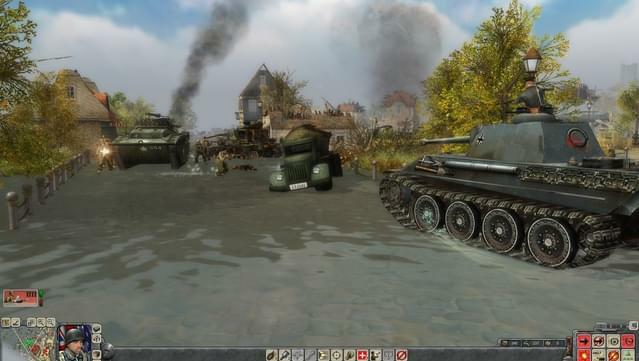 During this period mighty battles were held in France, Poland, Belgium, the Netherlands, Hungary and Germany. 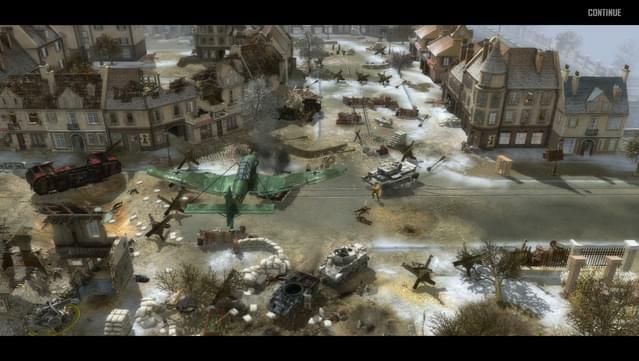 The German war machine was making every possible effort to defend the territory of Third Reich from the Soviet and Allied troops. 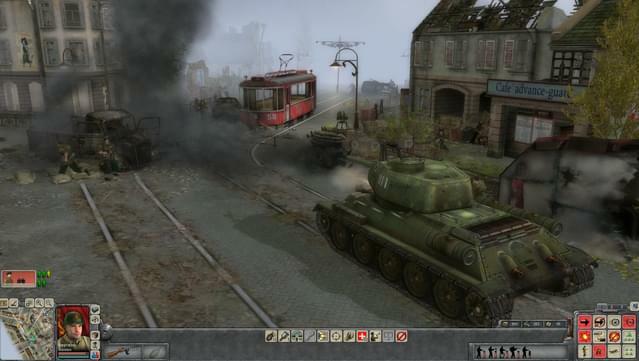 However, in 11 months the German resistance was crushed all along the front lines and the war ended where it had begun – in Berlin. 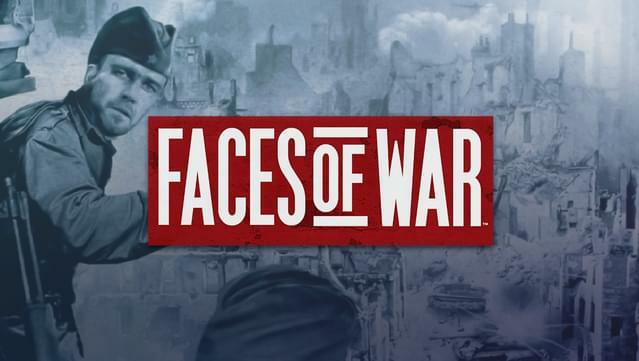 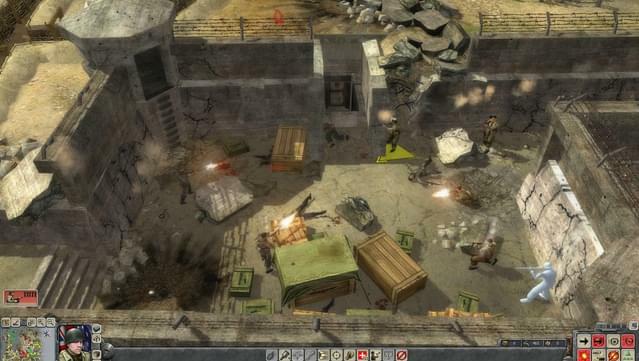 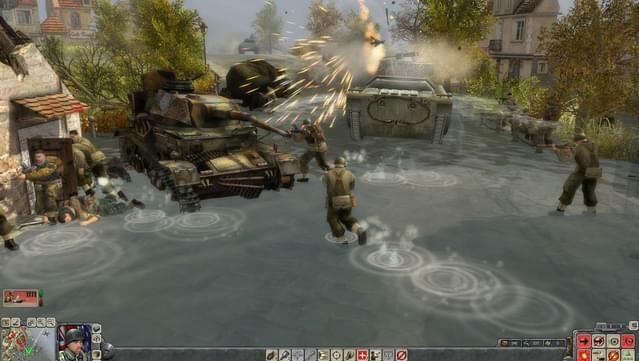 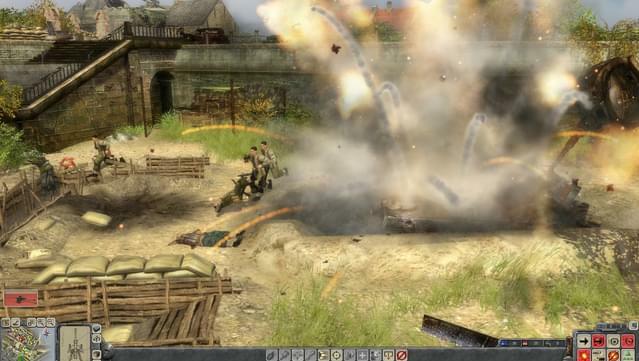 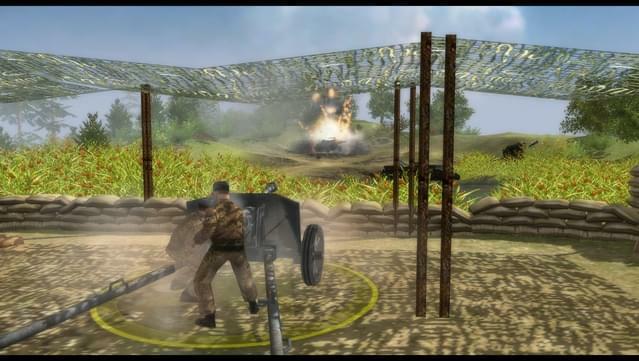 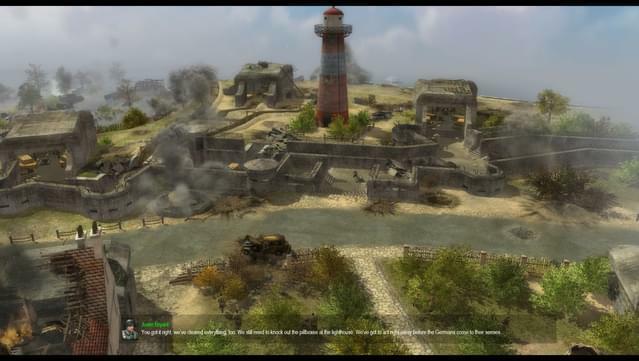 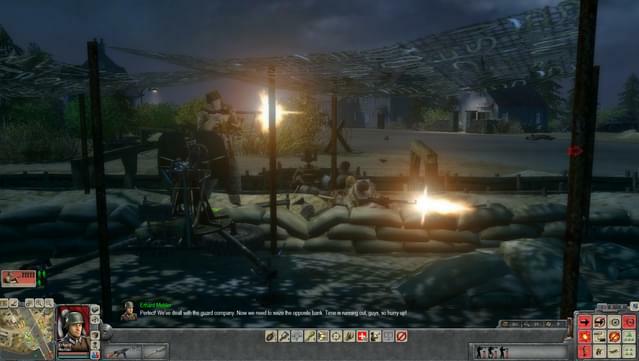 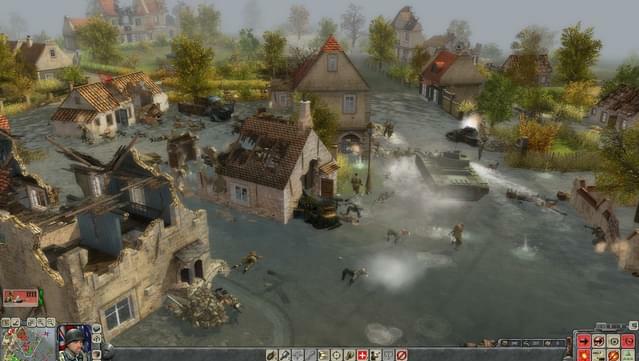 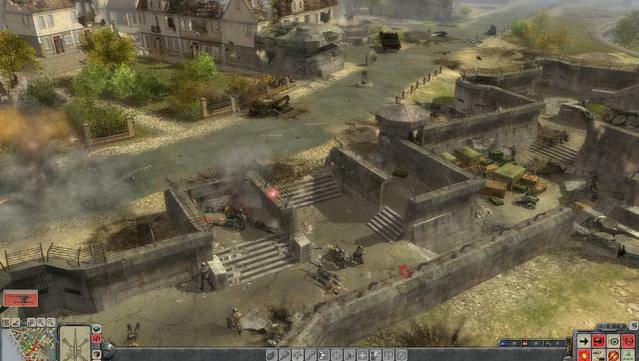 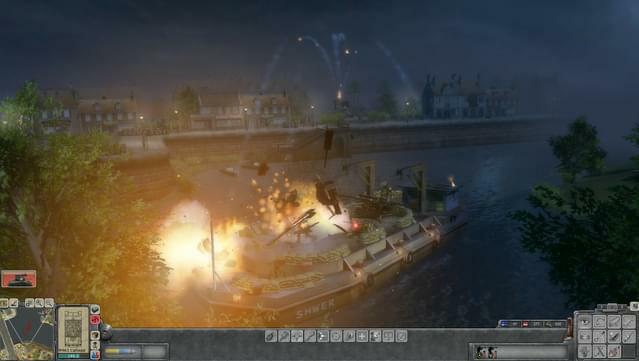 NOTE: Faces of War is affected by the GameSpy shutdown, multiplayer is available only via LAN.